Today I want to present to you a new concept which is currently very popular: the food diversion. Basically, you cook a very traditional meal, but you use an odd ingredient. You can use anything from Nutella, to Haribo candies, Philadelphia... In France, these recipes are also called "Inavouables" (unadmittable), because of these weird ingredients. 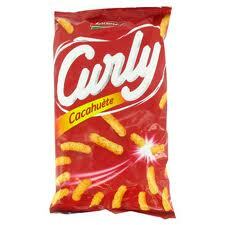 Today I will cook with "curlies" which are French crispy appetizers made of peanuts (and other stuff, obviously). They are used to replace the breadcrumbs in the recipe. Food diversion is very funny, and it is great to cook for kids : usually the recipes are easy to do, and it allows to make them discover new stuffs while sticking to old references. 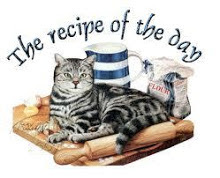 In a plate, pour the beaten eggs, in a second, the flour with salt and pepper, and in a third, the crushed curlies. Heat up a frying pan, pour oil. First dip the escalope completely in the flour, then in the eggs, then in the curlies. 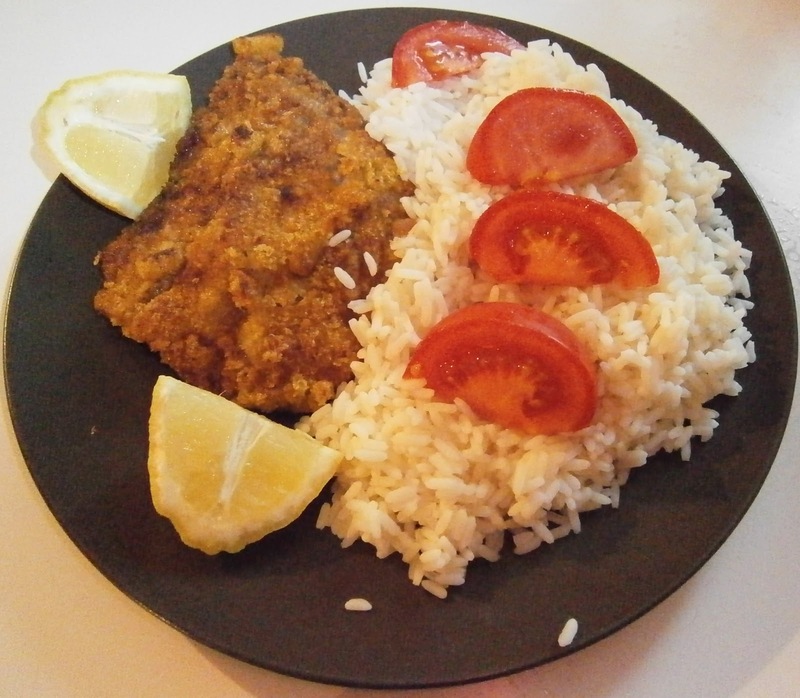 The escalope must be each time fully covered by the mixture. Cook in the frying pan (both sides). Serve with the lemon cut in 4, the slice tomato, and salad, rice or pasta. Both typical and original, and tasty on the top of it!